New Construction has picked up tremendously in Cape Coral in the last couple of years. 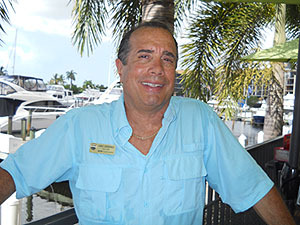 Homes are actively being built on Gulf Access canals all over Cape Coral. 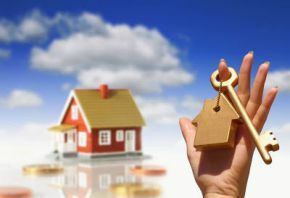 A lot of the properties are individually owned and being offered for sale. Builders are also putting up homes for spec sales and a lot of them sell before they are finished due to the fact inventory of resale homes is very low. 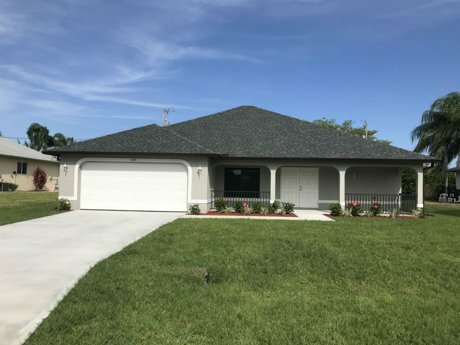 You will find many builders in Cape Coral and some have models that can be walked through, they offer different floor plans to help you with various choices. For those that already have a building site this is one way to complete the home you desire in SW Florida. If you need a building site visit our land pages to view current prices for different varieties of vacant lots for sale, be it Gulf Access, fresh water or simply a standard off water building site. 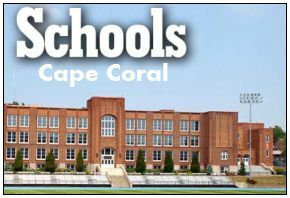 On the sidebar of this page you'll find various areas of Cape Coral to choose for new construction homes presently on the market, also different types for Gulf Access, Fresh Water or Off Water. Homes may be listed for sale but construction may not have started, it is common to drive to a home site that could still be a vacant lot.